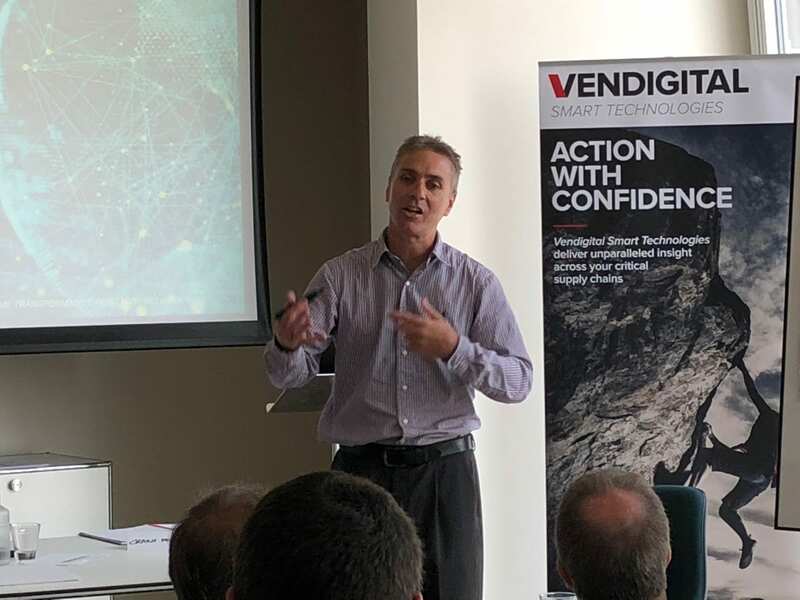 The first in a series of four, Vendigital’s inaugural Technology Seminar, hosted at London’s The Shard, was well attended by high-level business leaders from a range of industry sectors. Highlighting the transformative value of data and the digital journey, the seminar addressed a primary concern for many board members who are increasingly reliant on accurate, real-time information to guide their decision making. To discover the content shared and some practical examples to help make your digital-value journey a success, click here to download the full insights paper. The next seminar, taking place on Thursday 8th November 2018, will provide practical advice for senior team managers and those involved in strategic procurement decisions, with a focus on leveraging the value of good data.